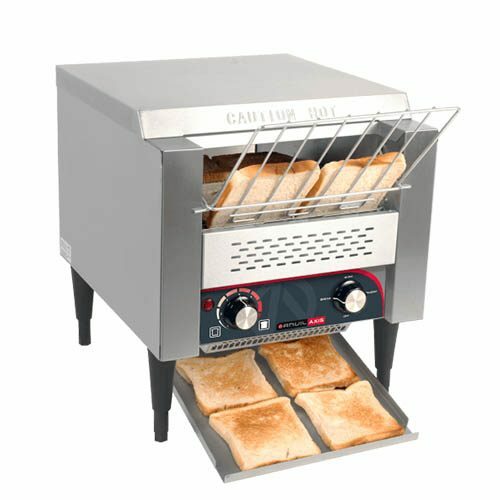 In the first place commercial conveyor toasters, perfect for toasting huge amount of crumpets, bagels, muffins and most of all, that fresh bread. 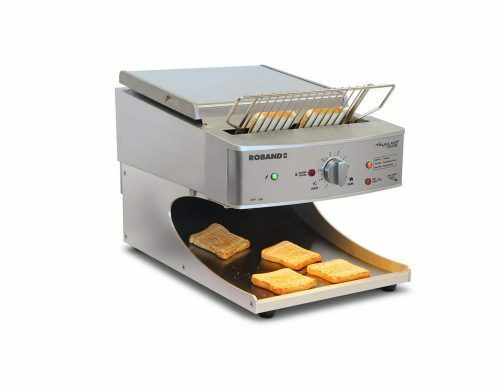 However, a conveyor toaster must have for any fast-paced breakfast buffet. 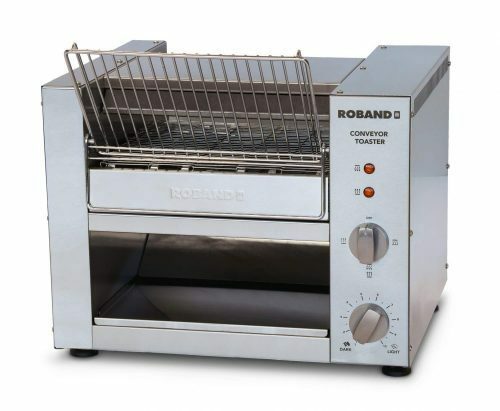 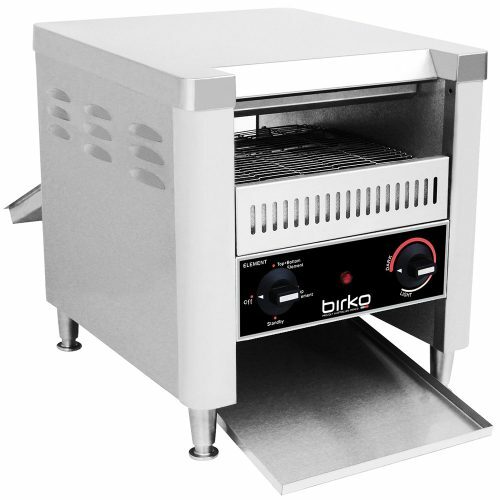 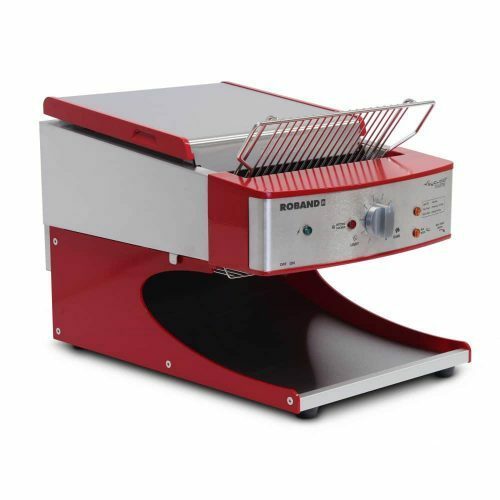 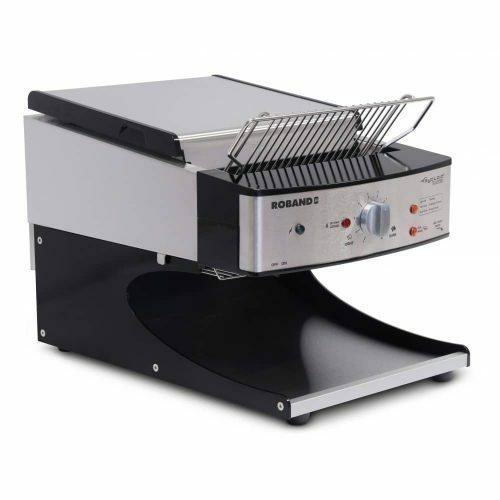 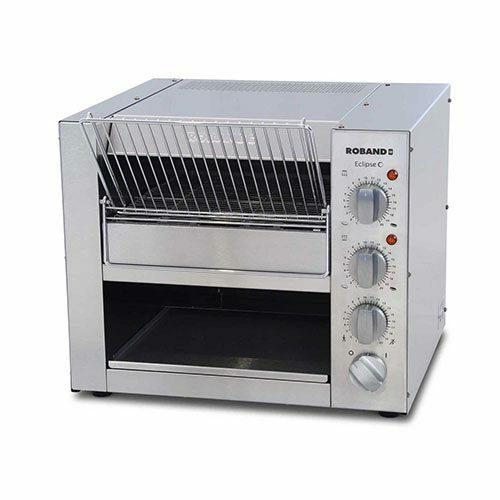 To begin with having a commercial conveyor toaster will allow you to continuously toast bread and keep the flow of bread going with their moving conveyor belts, giving you perfect even results every time. 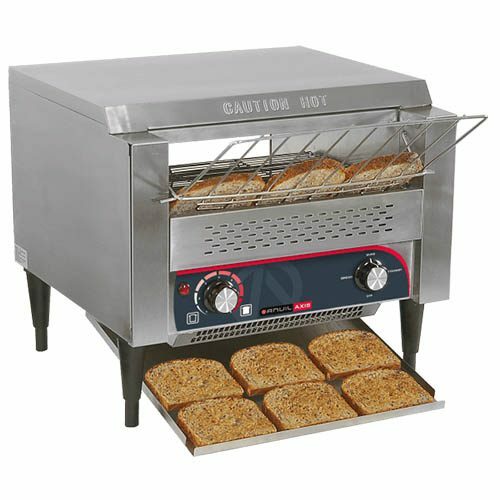 Conveyor toaster has multiple features like speed dials to control the belt speed. 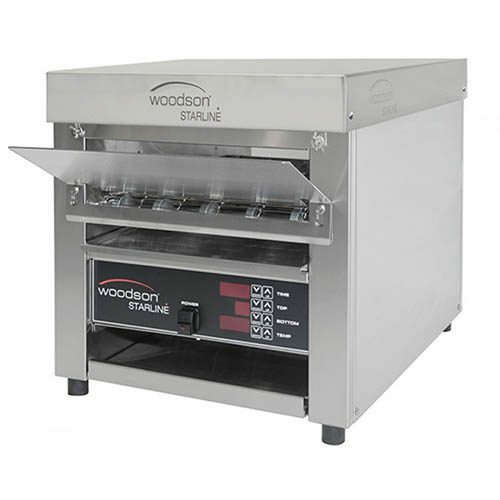 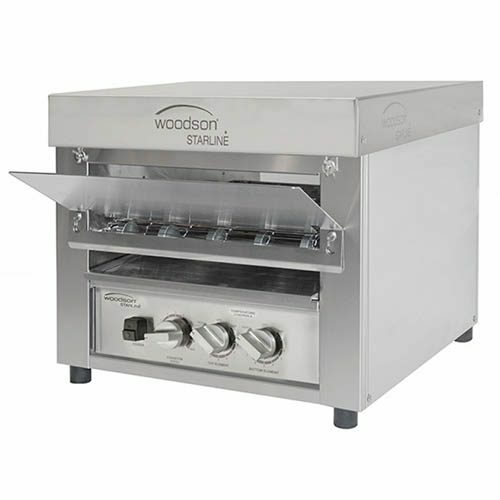 Adjustable top and bottom heating elements to cook your breakfast goods.